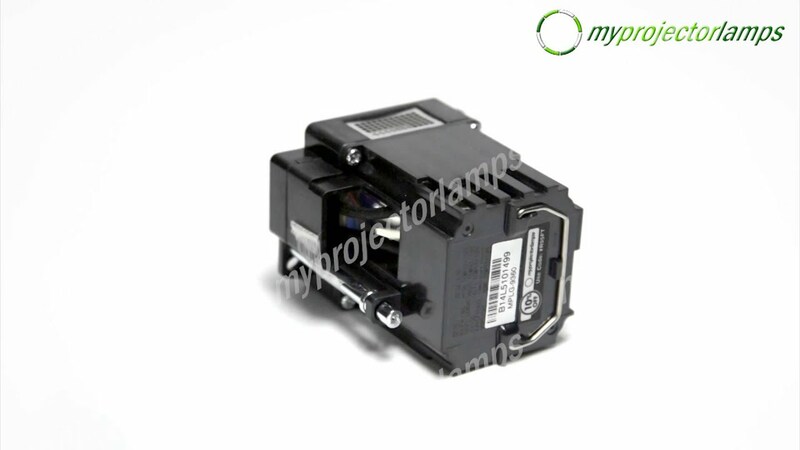 The BHL-5010-S is a replacement lamp and module suitable for use with two of the leading models of projector manufacturers, namely JVC and of course Anthem. 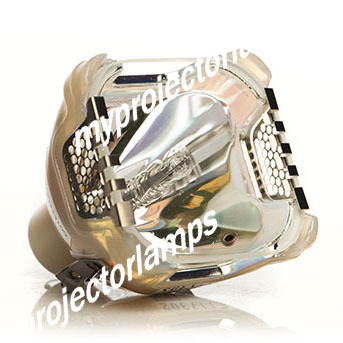 The same lamp services both the JVC and Anthem models under the same part number. 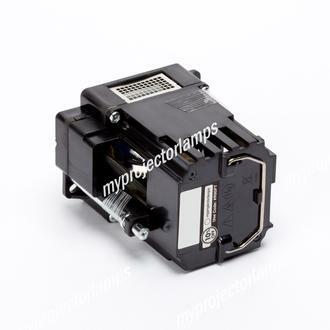 The lamp itself is fully enclosed within a black plastic casing, which is held together tightly and securely with numerous screws. A strategically placed grid panel allows for plenty of airflow to the key areas around the inbuilt 200 watt bulb. 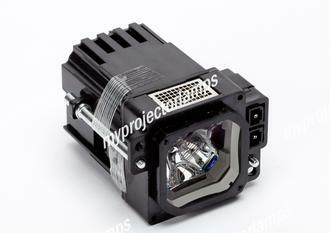 A single replacement lamp is all that is required to get your projector back up and into peak working order. 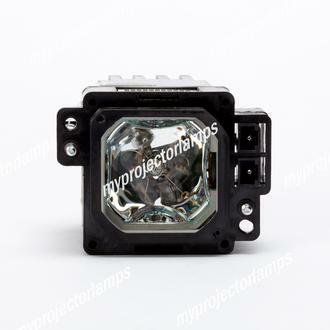 There is a large selection of JVC projector models that are suitable for use with this replacement lamp including the DLA-HD250, DLA-HD950, DLA-RS20, and many other models listed on this page. 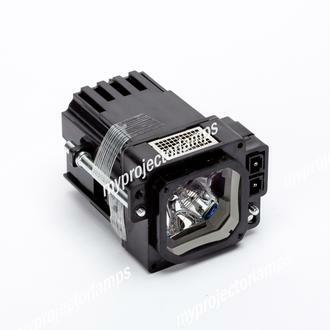 However, with regards to Anthem projectors, the BHL-5010-S lamp and module fits exclusively with the Anthem LTX500 projector.